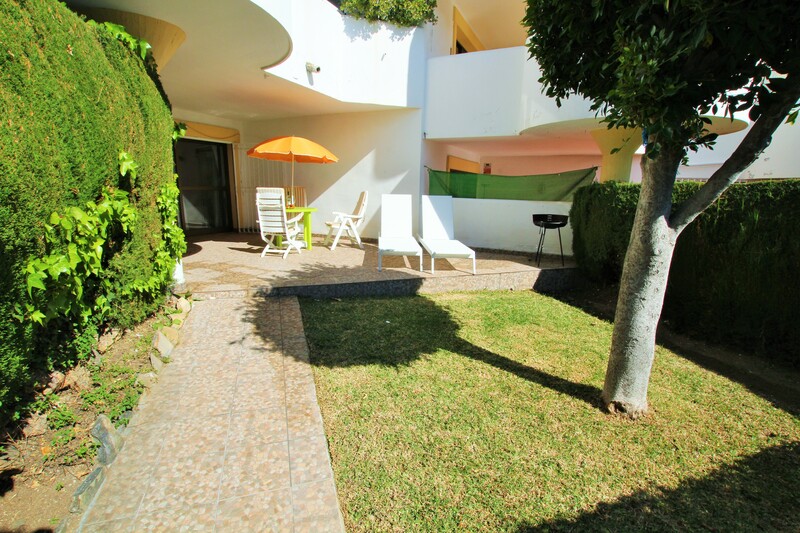 A fantastic garden apartment, walking distance to amenities in Calahonda. Comprising of two bedrooms and one bathroom, a spacious living room with a working fire place, a fitted kitchen, a sunny south west facing terrace with a good size private garden, there’s also a second terrace at the rear with direct access into the communal gardens and pool. The bathroom and kitchen were recently renovated with new electrics and plumbing. 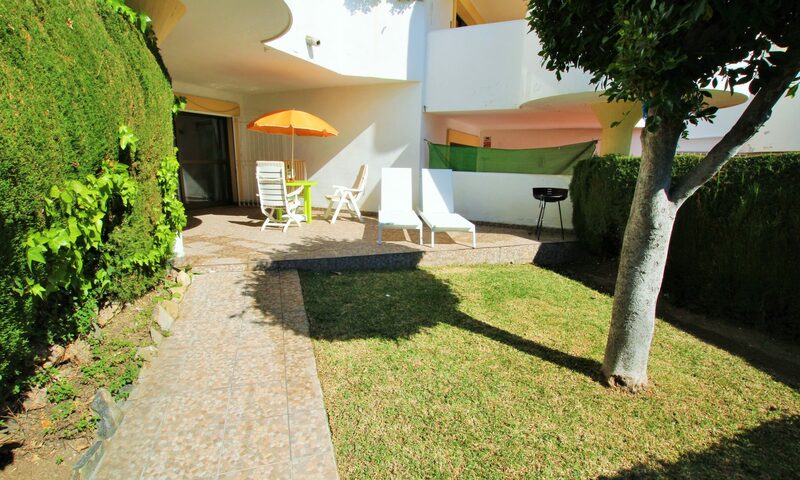 There is a large communal pool with lovely mature gardens. The Calahonda Golf club and tennis club are just a seven minute walk, restaurants and bars are only a five minutes walk and the beach is approximately a fifteen minutes walk, making this an ideal property for holidays and rentals.